Search on mobile devices is growing massively and it is expected to continue to grow over the next few years. By the current Google definition, “mobile” relates to mobile phones, it does not include tablets. 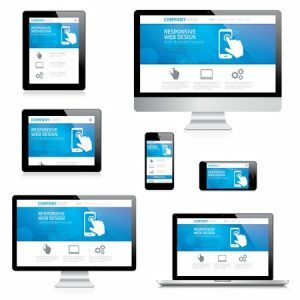 If your business is one that people are likely to search for on their mobile phone then you need to make sure that your web site works well, is user friendly and looks good on mobile devices. If it isn’t, it is very easy for visitors to click back to the search results and go to your competitor’s site instead. The almighty Google announced that from 21st April 2015, they will be using “mobile friendly” as a ranking factor in their mobile search results. This means that if your website does not meet their criteria, you run the risk of being downgraded in the mobile search results. Avoids software that is not common on mobile devices, like Flash technology. Places links far enough apart so that the correct one can be easily tapped on a small screen. Confused ? Not sure what to do ? Don’t panic, we can help you. 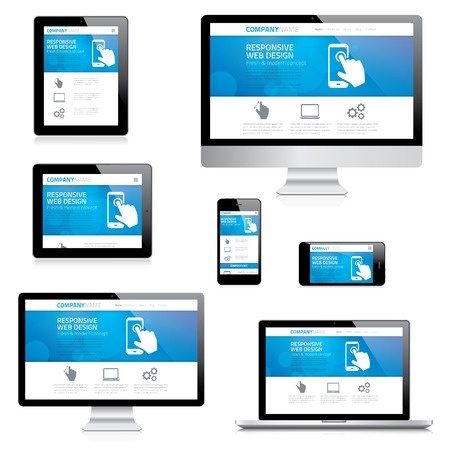 We can do a quick review to see if your website meets Google’s criteria for being mobile friendly. We can also look at how important mobile traffic is to your business (requires analytics data) to see if you need to do anything to your website now. We design mobile friendly websites and in some cases we can re-work existing sites to be mobile friendly as well.